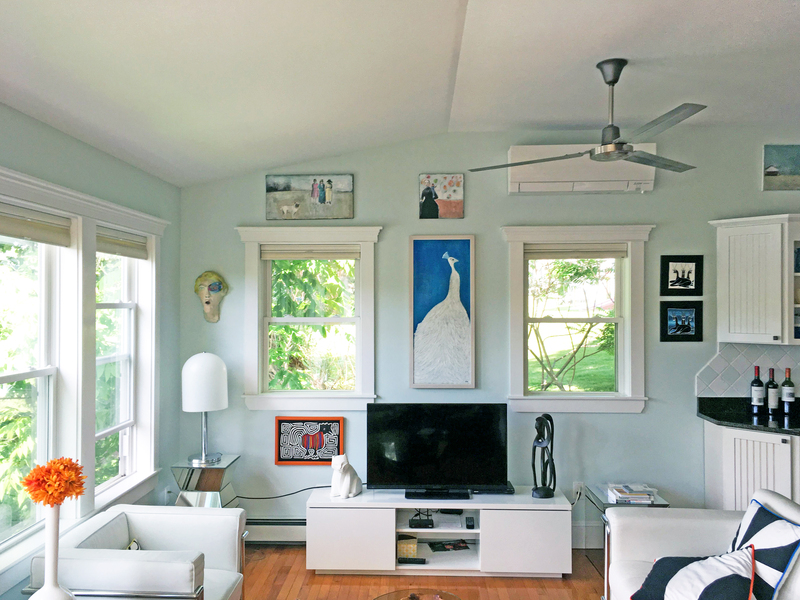 Examples of ductless mini split air source heat pumps installed by ReVision Energy. 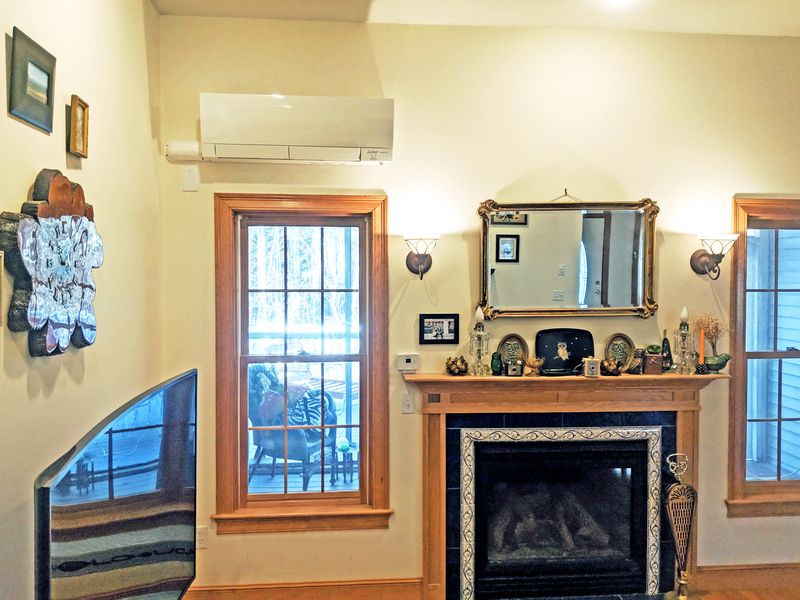 We are a Mitsubishi Electric Elite Diamond Contractor offering installation of mini and multi-split units for homes, businesses, and nonprofit organizations. 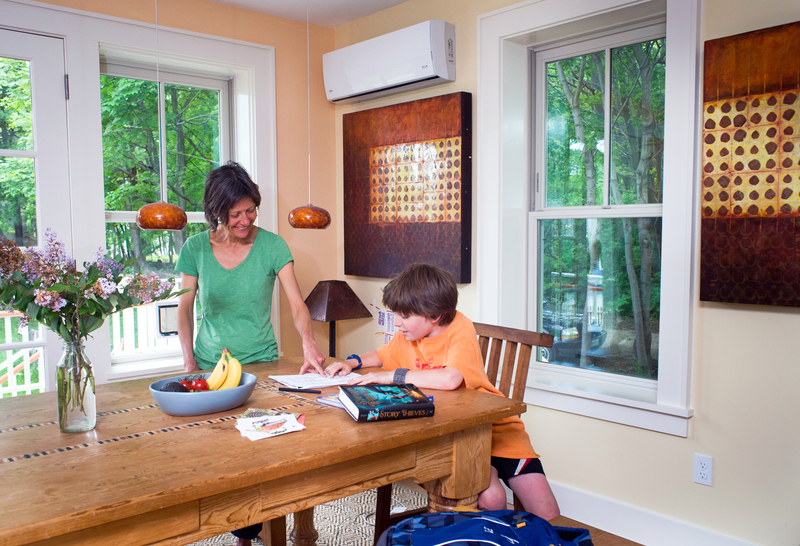 While many contractors offer heat pumps these days, what sets us apart is our incredibly eye for detail and commitment to engineering and installation excellence such that you can enjoy trouble-free operation for years to come. Our focused detail in the installation phase means that your equipment works as expected and helps you enjoy the robust savings you should expect from this technology.